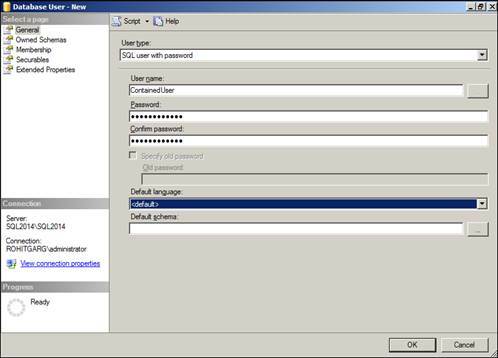 Today, We will go through with the steps of renaming or changing SQL Server Standalone Instance. 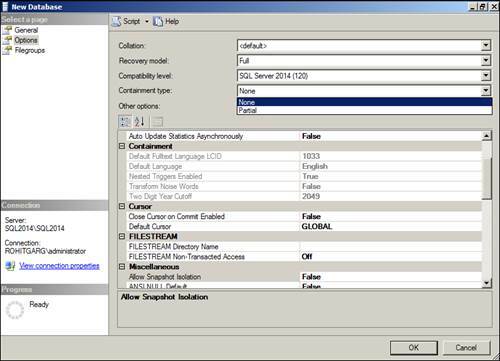 We have noticed that SQL instance name is still referring to old name. We need to change it as well. 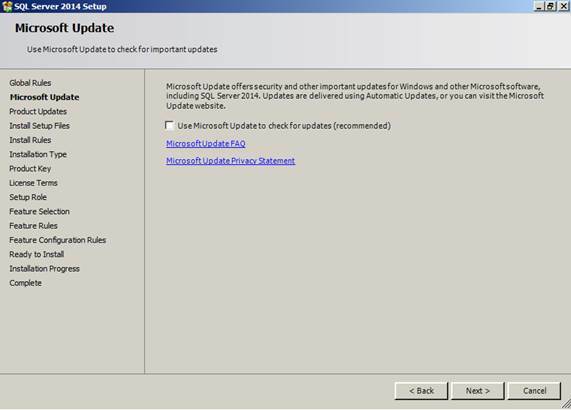 You can check default & other server ddetails from sys.servers. 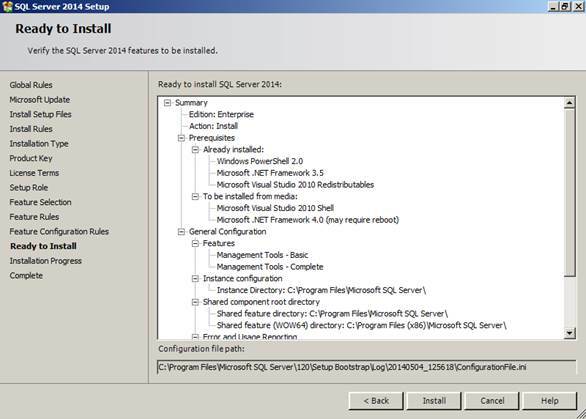 SQL Server 2014 – How to add features to existing instance ? 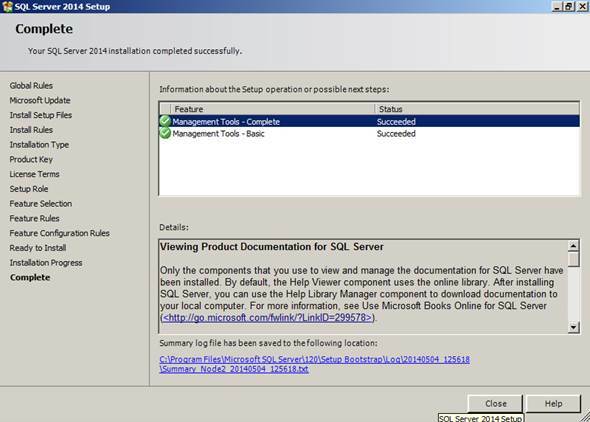 June 26, 2014 6:02 pm / 3 Comments on SQL Server 2014 – How to add features to existing instance ? 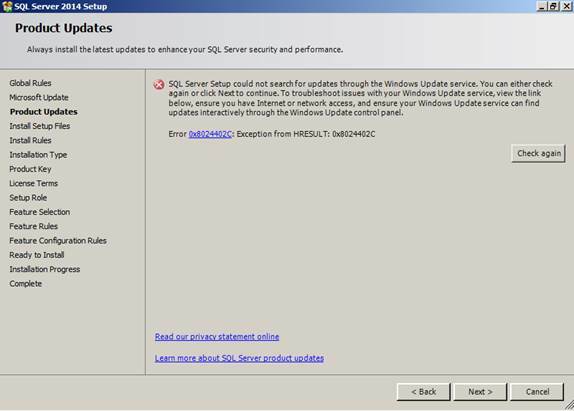 Microsoft release a fix for above issue and now available for download for SQL Server 2012SP2. 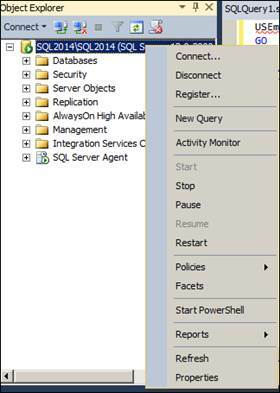 A contained database is a database that is isolated from other databases and from the instance of SQL Server that hosts the database. 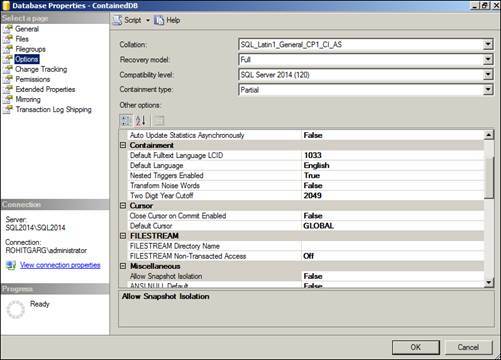 SQL Server 2012 helps user to isolate their database from the instance in 4 ways. · All metadata are defined using the same collation. 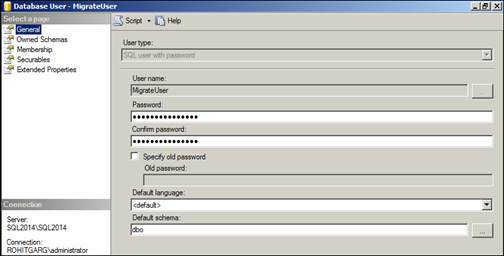 · User authentication can be performed by the database, reducing the databases dependency on the logins of the instance of SQL Server. 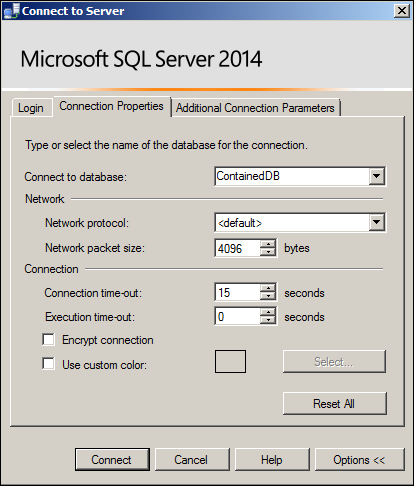 · The SQL Server environment (DMV’s, XEvents, etc.) reports and can act upon containment information. 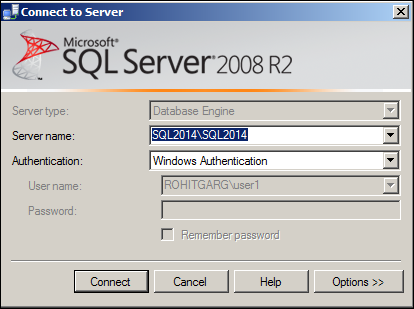 SQL Server has 2 types of objects or features one that can be contained like user objects, indexes and second that cannot contained, which depends on instance Like login details etc. 1. 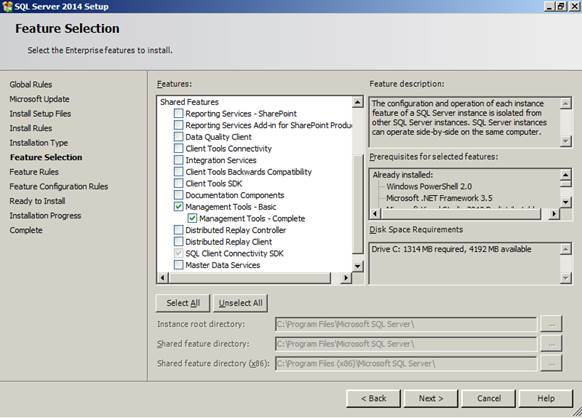 None : Database settings when all objects inside or outside database boundaries managed by SQL instance. 2. 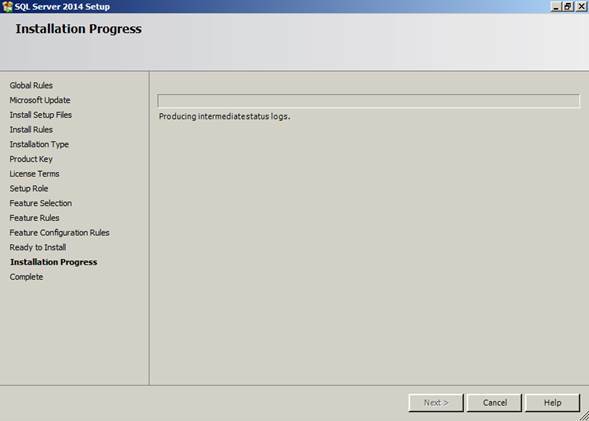 Partial : New feature that comes with SQL Server 2012, where some possible objects managed by databases & other uncontained objects by SQL instances. You can use DMV sys.dm_db_uncontained_entities to check uncontained objects or features of your database. 3. 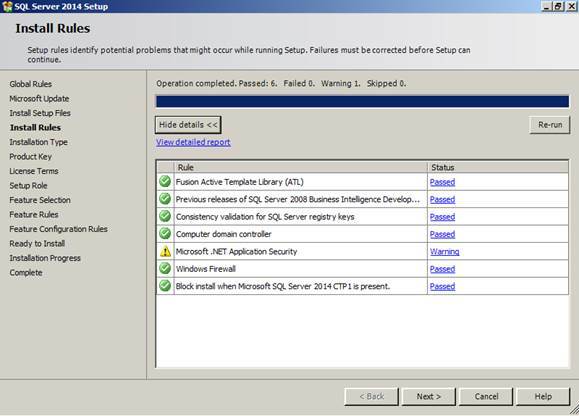 Full : Full containment setting is a condition when database can handle everything by itself. 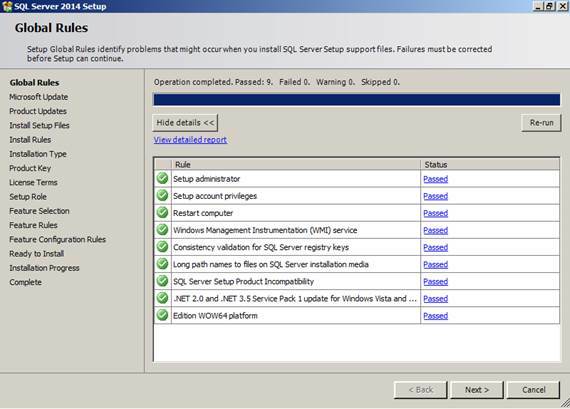 When database not required SQL instance. 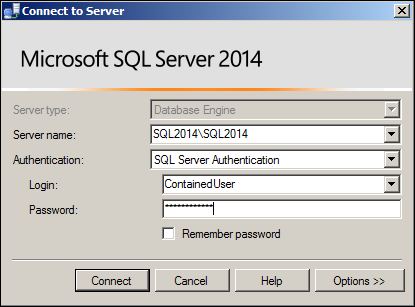 This feature is not feasible for SQL server till yet. 8. To close collation issues in contained database. New feature catalog collation introduced with contained database. Now database collation works for user objects & catalog collation works for system objects in database. 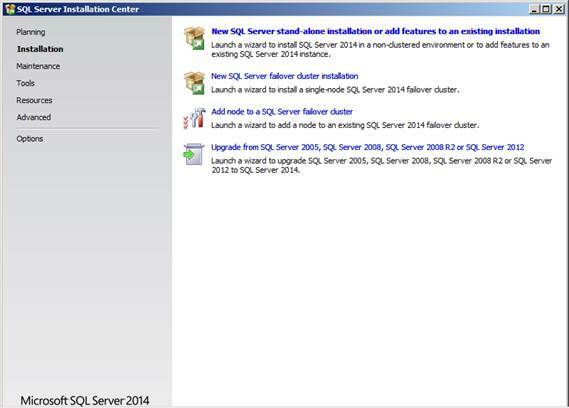 Catalog collation will be same for all contained databases on all SQL instance, also this collation cannot be changed. 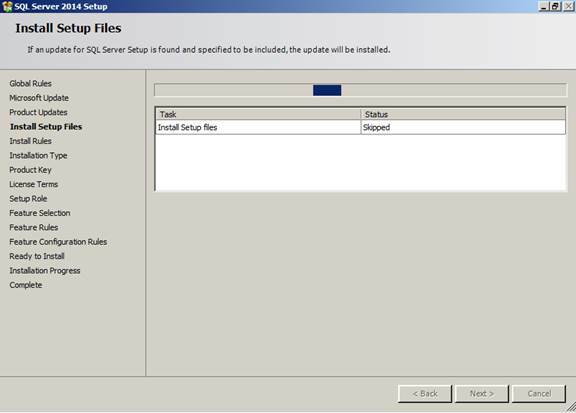 Note : This GUI option will not be available, If you are using SSMS older than SQL Server 2012. 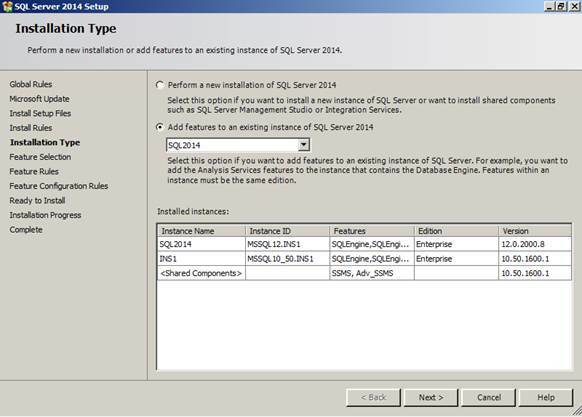 ColumnStore Indexes is completely a new type of indexes introduced with SQL Server 2012. ColumnStore index is totally different in architecture from previous index structure. Regular index are row store that means regular indexes (B+ index structure) stores data on basis of rows but column store indexes sorts data on basis of column. ColumnStore indexes are basically introduced for OLAP (Data warehousing) systems. New Type of data compression also added called ColumnStore Compression. 3) Deltastore used with clustered ColumnStore indexes only, to gain performance. a. Deltastore is a container or storage for rows before it moves to ColumnStore index. Deltastore introduced to improve performance for DML & select operations. Rebuilding ColumnStore index having not different syntax that regular index Rebuild syntax. 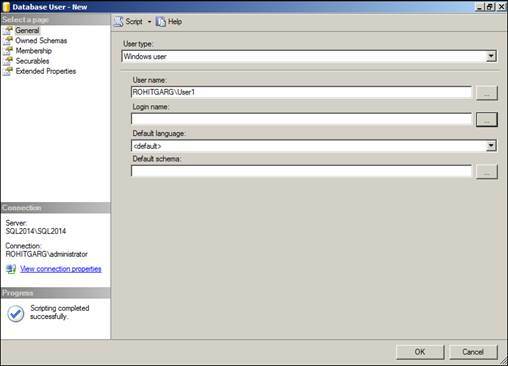 Creating column store index having not different syntax that regular index creation syntax. You just need to mention keyword COLUMNSSTORE to create column store index. Note : No need to mention columns for index, all columns ill be automatically included in columnstore index.